Home›Blog›What are the durability and usage of PVC hose? What are the durability and usage of PVC hose? PVC hose has good tensile and compressive strength, corrosion resistance, high flexibility, and relatively cheap price in all kinds of plastic products. And high and low temperature resistance function good, non – toxic, strong impact resistance.It has good strength, high hardness and smooth appearance. High quality PVC hose in high temperature will not melt, sticky, high cost performance. 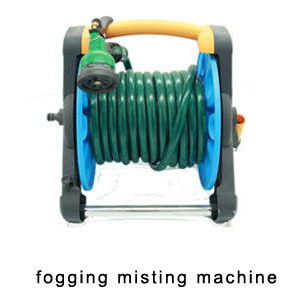 We usually use the PVC hose most in life is to garden hose, used in garden plant irrigation or other irrigation equipment can be used, which are frequently used in the agriculture is the hose, used for irrigation and drainage purposes. The previous article：What are the classifications of pvc plastic hoses? The next article：Why are the prices of PVC lay flat hose different?